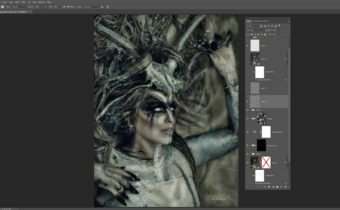 This is the second tutorial in a two-part Photoshop Master Class that is dedicated to Dodge and Burn. Part 1 looked at localised, more pixel-level Dodge & Burn. 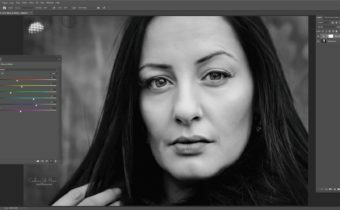 Here you will see how you can contour and highlight a portrait with global Dodge & Burn. This can be subtle or have a dramatic, painterly effect. We will be using this for creating sculpting in portraits. 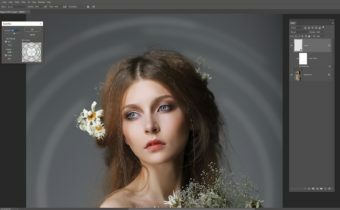 The images used here are included in this tutorial so that you can follow along on your own. This tutorial contains a written and video component, as well as three specific speed edits about globalised Dodge & Burn. These images were created by Shift Art members, based on Dodge & Burn Master Class – Part 2 by Caroline Julia Moore. Join Shift Art to show your version!